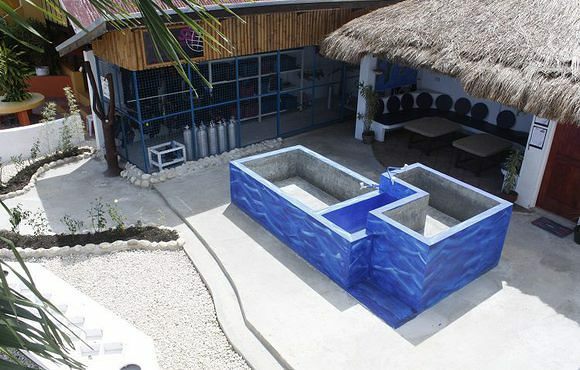 Dive Spot Asia is located in Ocean Bay Beach Resort Dalaguete / Cebu. 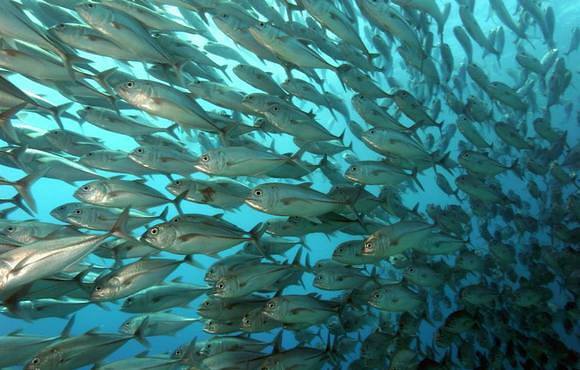 Dalaguete is about 2-2.5 hours away from Cebu City and is located in the south-east of the island. 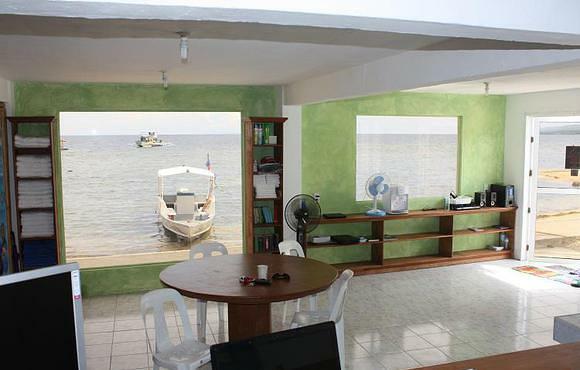 In Dalaguete the tourism just wakes and is still far away zo be a hectic tourist center. Nevertheless, there is much to discover here. 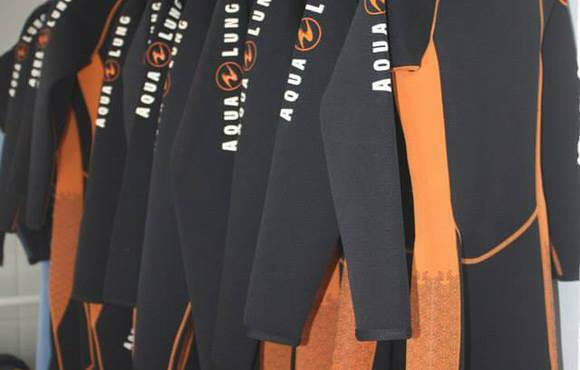 Divers or peace seekers but also night owls will get their amusement and enjoy a varied holiday. 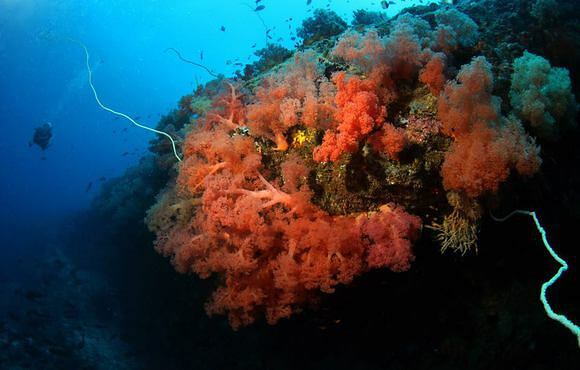 Dive Spot Asia offers a complete service for a great diving vacation on the Philippines. 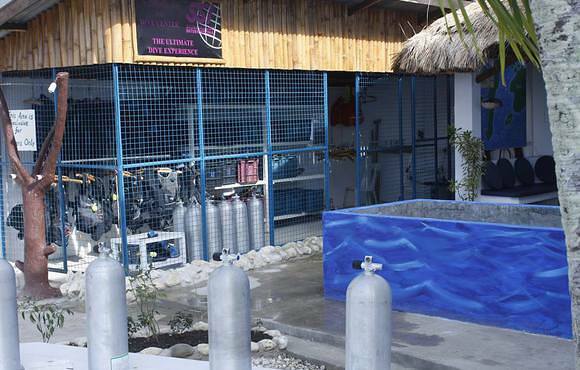 We are equipped with the most modern diving equipment and together with our experienced SSI-Instructor, diving team and friendly staff we ensure that you will have an unforgettable diving vacation. 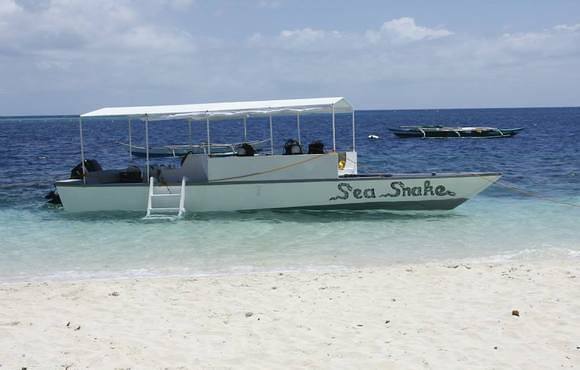 Directly in front of the base the house reef and shore dives are made. 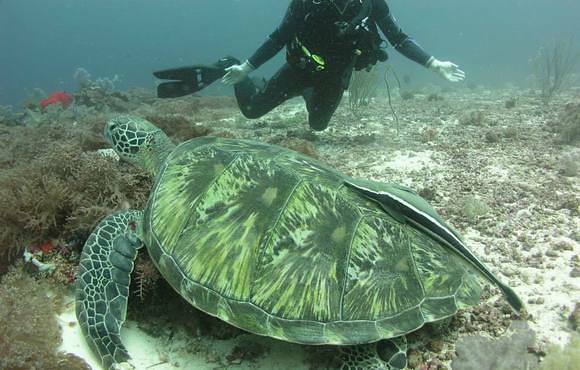 The house reef - also called Turtle Bay is known for its site faithful turtles and mandarin fish. 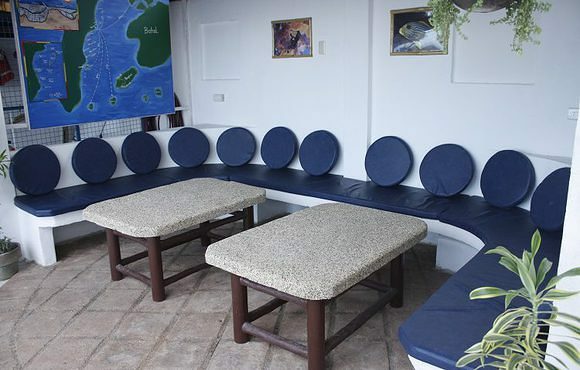 Dive Point Argao, Dive Point Dalaguete and Dive Point Alcoy can be reached in approximately 10 - 15 minutes and offer a lot of variety with wall dives, sloping reefs with sandy areas and coral blocks, shallow dives for all levels of education, but also deeper, partly flow-exposed reefs for experienced divers. 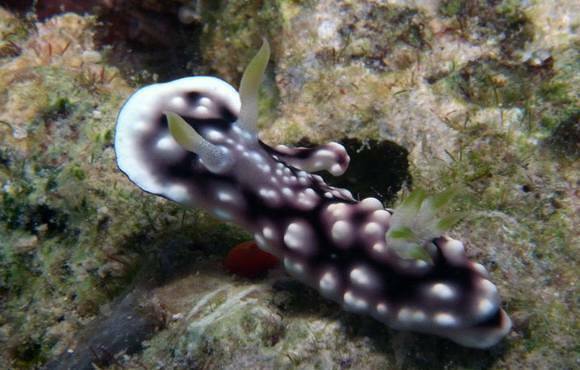 Ich lebe in Argao, Cebu, nur ca. 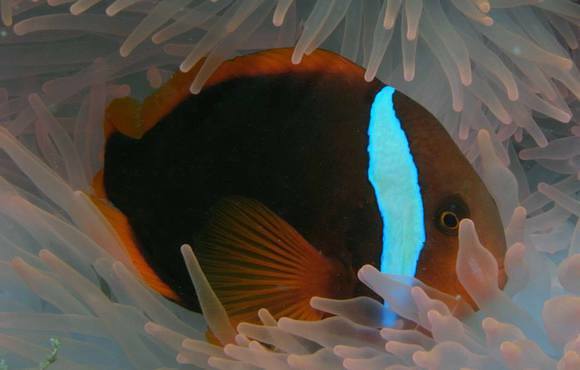 20km vom "Dive Spot Asia" entfernt. Am 9.8.2013 habe bei Gerhard Gehlen mit Tauchen begonnen. Später kamen Zusatzkurse dazu, zu sehr moderaten Preisen. oder zu näheren Tauchgründen an der Küste (Casay, Alcoy). und verfügt über eine Kompressoranlage (inkl. 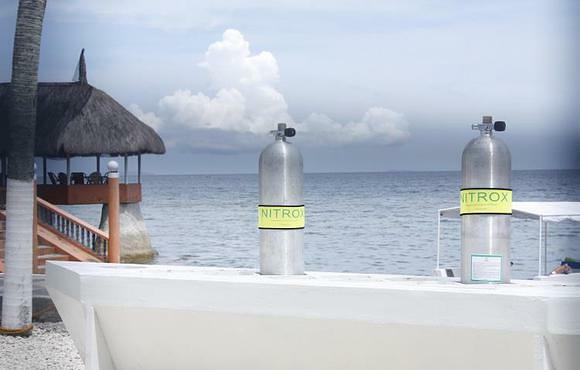 Nitrox). Das Team ist sehr gut eingespielt, jeder hat seine Funktionen. Die angesteuerten Tauchplätze sind grossartig! Immer wieder nehme ich sehr gerne an Tagestouren teil. Alle Preise sind - im Vergleich zu anderen Divespots - günstig. With a group of divers I enjoyed my vacation at the diving center Dive Spot Asia in April 2014. 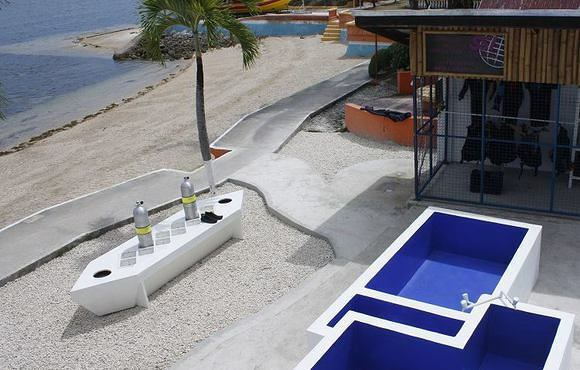 The diving center is located in the middle of the hotel Ocean Bay Beach Resort. 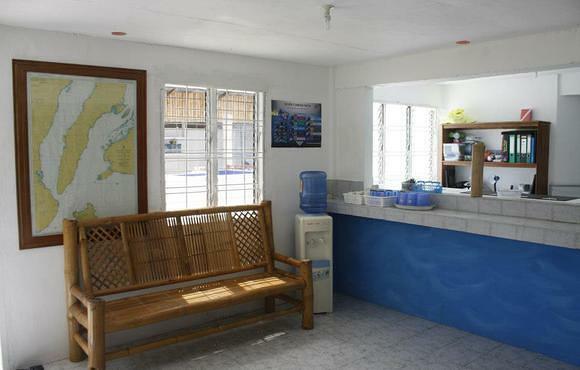 We booked our rooms directly at the diving center. 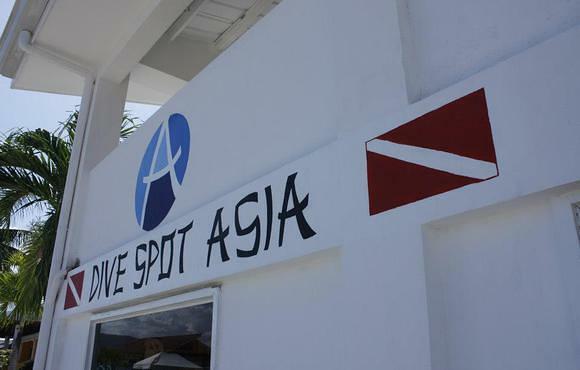 Owner and managing director of Dive Spot Asia is the German Gerhard Gehlen. The diving is very well organized. 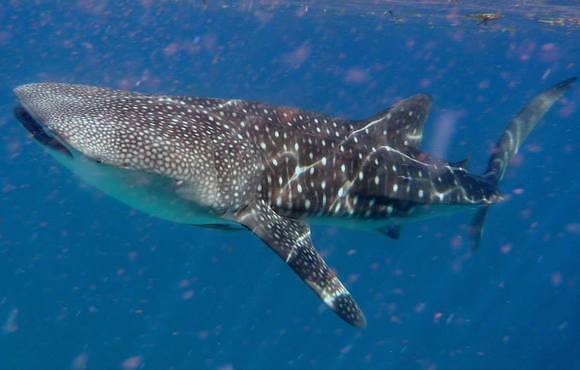 The entire staff is friendly and totally oriented towards the individual interests of the diving guests. Dive Spot Asia uses a completely new diving boat - very comfortable for divers. The “Higala” is a fast boat, lying stable and calm in the water. 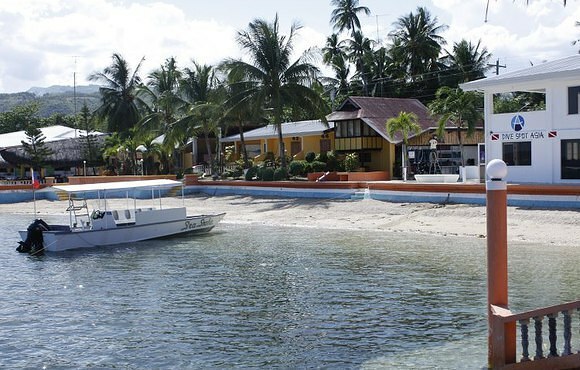 Day trips to Panglao, Balicasag, Sumilon and Cabilao were particularly varied. 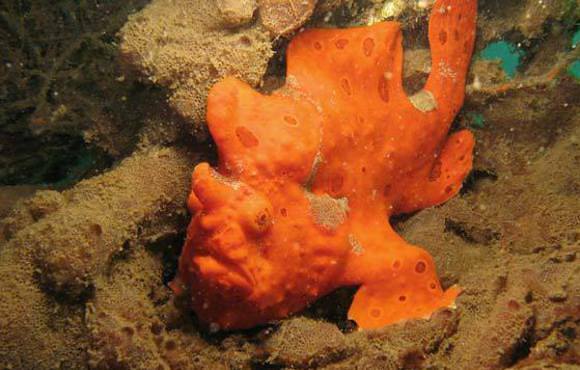 I liked, too the diversity of the dive sites offshore with only few minutes of boat trip. 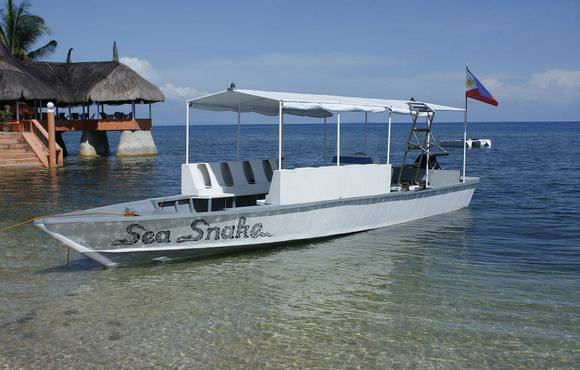 The assistance by the entire staff – both above and below water - is very friendly and excellent. Totally relaxed diving in small groups is simply fun. 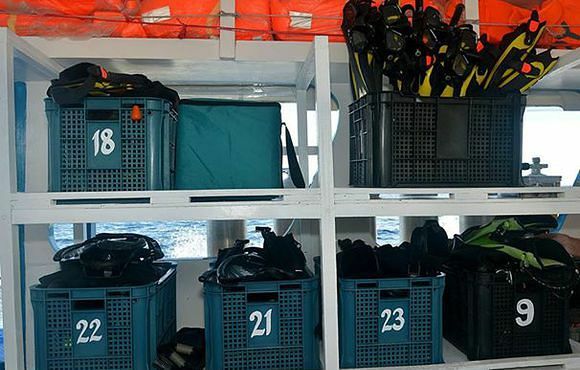 Daily the entire team from Dive Spot Asia offered a carefree package, starting on food and drinks through to the actual diving operation. 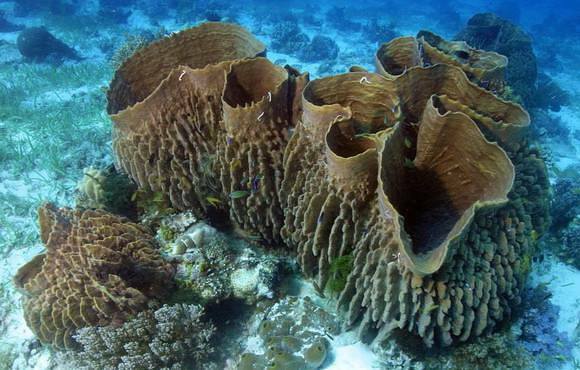 Under water life offers a lot of small and big highlights: the beautiful reefs and walls are full of colorful hard and soft corals. 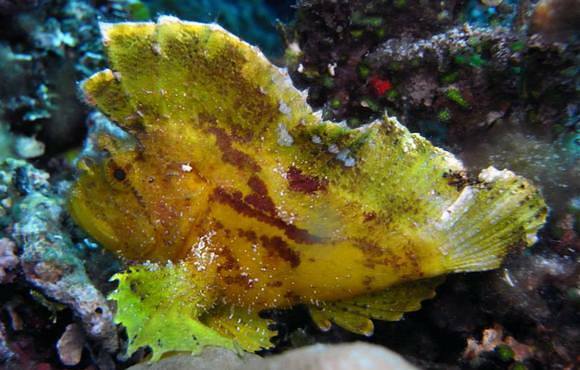 You can watch ghostpipefishes, turtles, and a special feature of the house reef - mandarin fishes.